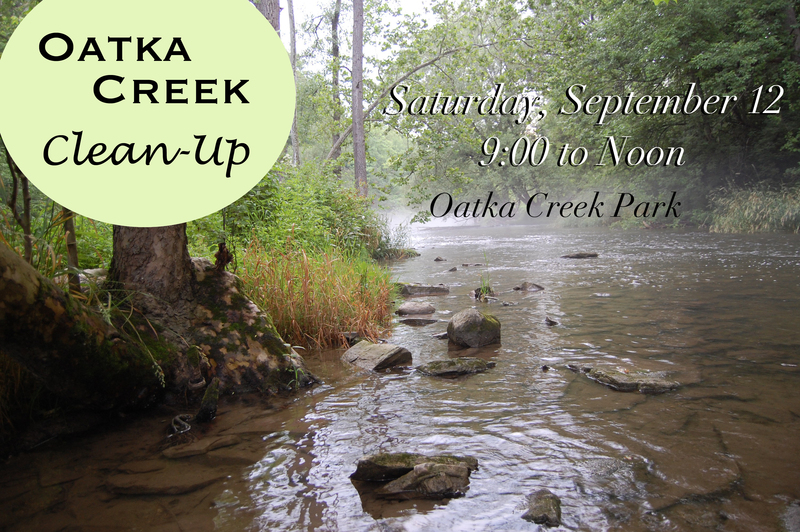 Today’s Creek Clean-up event at Oatka Park has been cancelled today due to all the rain we are getting. Thank you to all the folks who volunteered. See you next time! It’s time for the 30th Annual New York State Beach Cleanup! The OCWC will be sponsoring a cleanup of the banks of the Oatka at the Oatka Park in Scottsville. This effort is part of the International Coastal Cleanup Event. We need volunteers to help with this service activity. If you can help please send a note via e-mail to either Maureen Leupold – mleupold@frontiernet.net or Pete – lent@frontiernet.net . We will meet at 9:00, either at the parking lot closest to the main park entrance off Union Street (across from Quaker Street) in Town of Wheatland Monroe County, or at the parking lot at the lodge building in the Park.